Zambia Revenue Authority says current long queues at Kasumbalesa Boarder post have no impact on revenue collection. ZRA Corporate Communications Manager Topsy Sikalinda said the trucks going into Congo are mostly transit goods while others are local exports. Mr Sikalinda said both scenarios do not attract any export taxes. He said Zambia does not have an export tax system except on timber and precious stone. “There have been public concerns about loss of revenue when people and the public see goods going out of Zambia into DRC as being smuggled or evading tax. 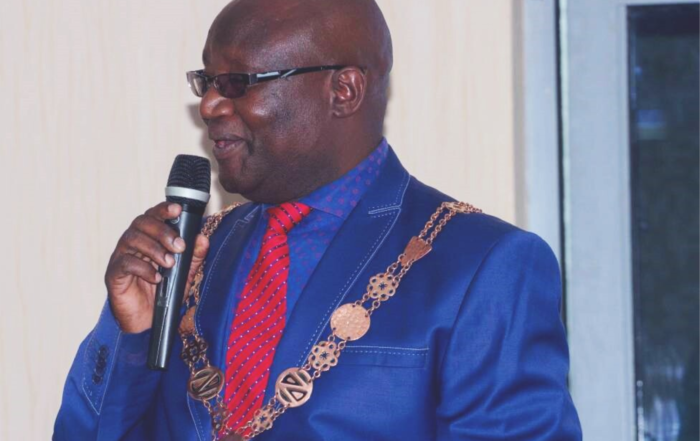 “It is important for the public to know that all trucks currently on the Zambian side in Kasumbalesa have already been cleared by the Zambia Revenue Authority.They are waiting for entry formalities into the Democratic Republic of Congo and the Zambian government has since engaged the Congolese Authorities to deal with the matter,” he said. He said so far, the Zambian Authorities have extended border operating hours from 18:00hrs to 20:00hrs. Mr Sikalinda said the Authority has further suspended late clearance fees to encourage transporters to clear goods out of Zambia even after normal working hours. “Starting today Tuesday April 9, 2019, the Zambian and Congolese Authorities have agreed to start clearing at least 600 to 700 trucks every day into Congo from the current average of 420 per day. This is expected to help clear the traffic in the next 10 days or so. “The congestion has been caused by various factors that include limited parking space, as only one lane is available for exiting into DR Congo due to construction works and the security situation, as most drivers fear for their safety,” he said.